Chapman University Dale E. Fowler School of Law J.D. Mr. Salem is an associate attorney at the San Diego office of Bremer, Whyte, Brown & O’Meara, LLP. Mr. Salem’s practice focuses on of defending personal injury cases involving automobile accidents, premises liability, medical malpractice, traumatic brain injuries, spine injuries, and wrongful death. He has successfully represented his clients’ interests and obtained favorable outcomes up to and through trial. 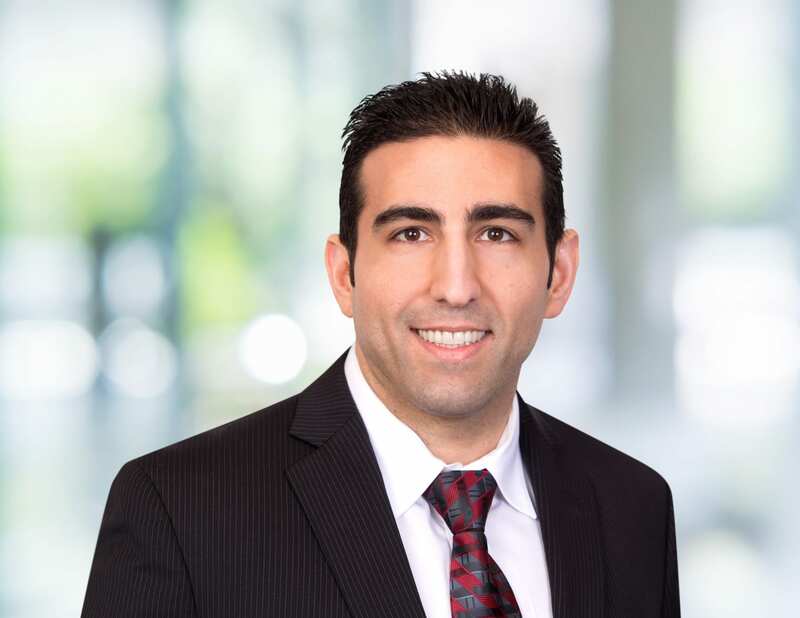 Mr. Salem attended Chapman University Dale E. Fowler School of Law, graduated in May 2012, and was admitted to the California Bar the following December. During law school, Mr. Salem was a member of the Executive Board for Chapman’s Nexus Journal of Law and Policy, a pupil of the Warren J. Ferguson American Inn of Court, and vice president of the Federalist Society. In Mr. Salem’s final semester of law school, he served as a judicial extern for the Honorable Judge Adams for the Orange County Superior Court in Westminster, California. Prior to joining Bremer, Whyte, Brown & O’Meara, LLP, Mr. Salem litigated cases involving personal injury, wrongful death, premises liability, defamation, and elder abuse on behalf of Plaintiffs. He also defended homeowners’ associations in various claims and businesses involving consumer fraud actions. In addition, he litigated cases on behalf of Claimants in Financial Industry Regulatory Authority, Inc. (FINRA) arbitrations involving securities fraud, misrepresentation, and breach of fiduciary duty. In his free time, Mr. Salem enjoys walking his German Shepard dog, exercising daily, and playing sports. He also spends time reading, cooking, hiking, and traveling with his wife.